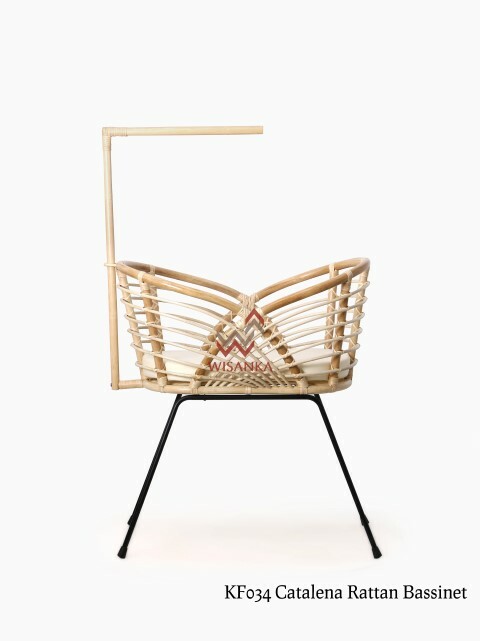 This gorgeous Catalena Rattan Bassinet from Indonesia Rattan is modern and nostalgic all at once. 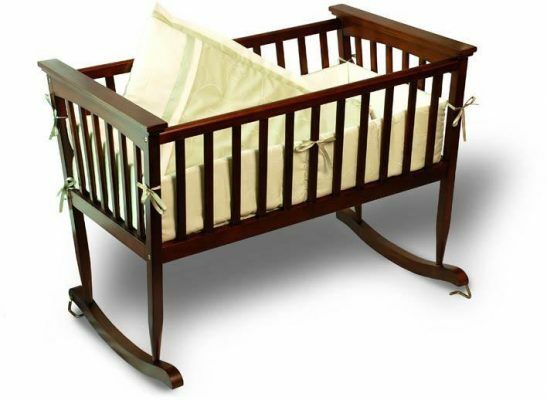 This pretty rattan bassinet will add the perfect vintage charm to your nursery. 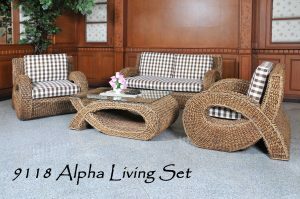 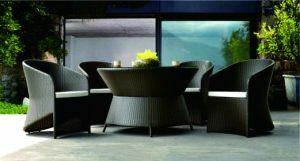 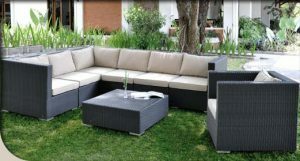 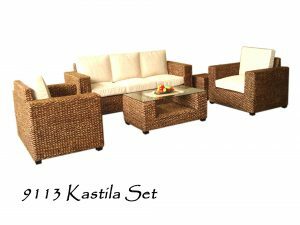 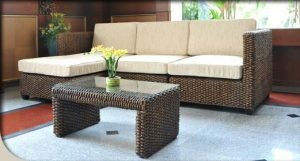 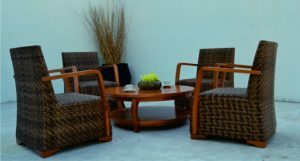 These Indonesia rattan furniture beautiful bassinets are handcrafted using natural rattan, a raw and eco friendly material that provides a feeling of warmth and character in your home. 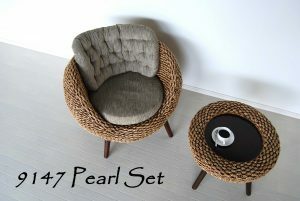 These bassinets are light and airy, easy to move around the house, so baby is always by your side.